Sir Martin Sorrell, the chief executive of WPP, was paid a total of £17.63m in 2012, up 47.6% year on year, after he received more than £11m from a long-term incentive plan and despite the group making reductions in response to shareholder pressure. 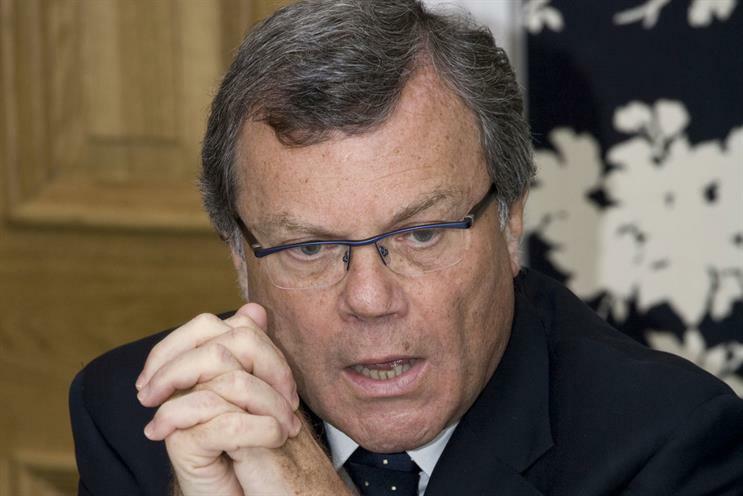 According to WPP's annual report, Sorrell earned a base salary of £1.3m in 2012, down 0.5% year on year; benefits worth £356,000, down 23.6% year on year; pension contributions of £586,000, up 0.2% year on year; and £3.08m in short-term incentives, down 38.5% year on year. However, Sorrell received an additional £11.37m after a long-term incentive scheme matured in 2012, two and a half times the £3.24m he got through such schemes in 2011. Reflecting his shareholding in WPP, Sorrell also received payments in accordance with share dividends of £940,000, down 29.8% year on year. Nearly 60% of shareholders voted against Sorell's pay last year, and following meetings with share owners and representative bodies, Jeffrey Rosen, the chairman of the compensation committee, said executive pay had been restructured. Sorrell's remuneration package has been reduced through adjustments to base salary, pension allowance and short-term and long-term incentive opportunities. For 2013, Sorrell's base salary has been reduced to £1.15m and his contributions will fall to 40% of base salary, from 45% in 2012. Overall, the impact of the changes is to reduce the chief executive's target pay to bring it in line with his pay between 2007 and 2010.